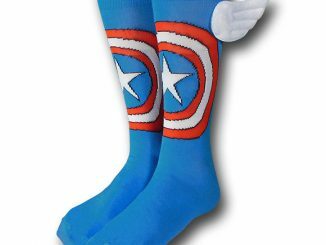 These Captain America Text Crew Socks are warm and patriotic and they would complement your Captain America cosplay nicely. 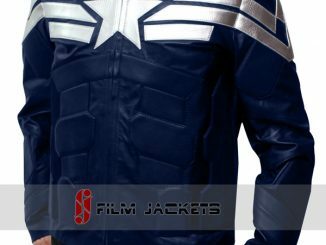 They are made of 68% acrylic 30% polyester and 2% spandex. 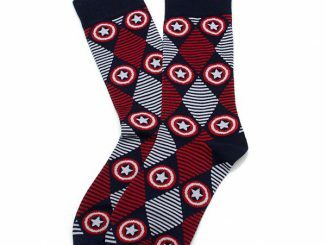 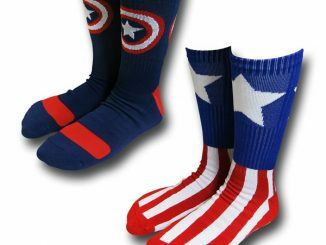 These are the preferred socks of Steve Rogers. 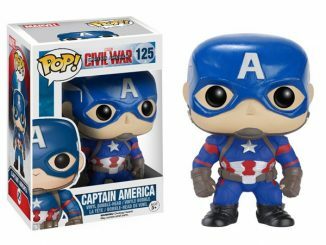 They kept him warm and toasty as he slept for like 80 years, so you know they will be warm for you. 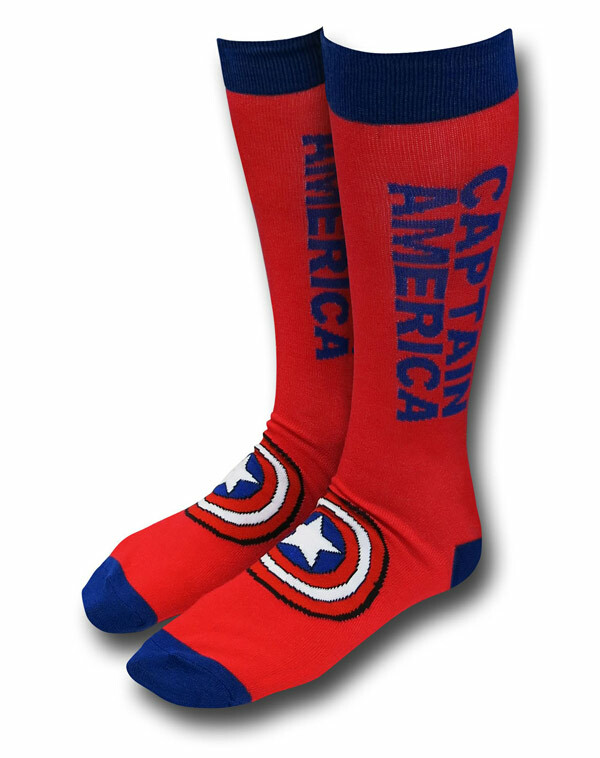 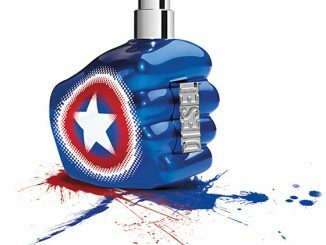 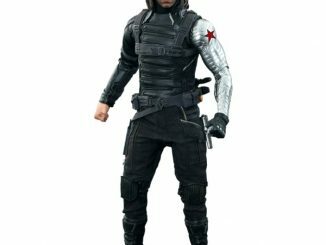 They make a great gift for Marvel fans this winter. 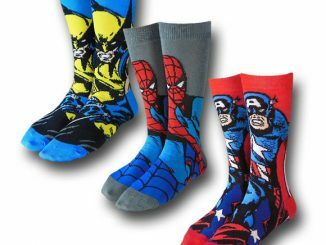 Stylish and colorful just the way Marvel heroes like their socks. 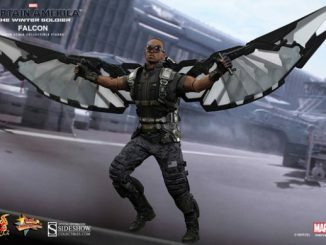 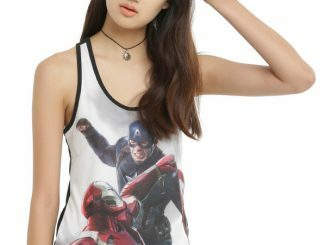 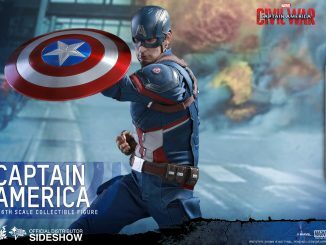 Only $10.99 from Superherostuff.com. 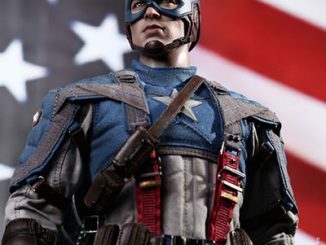 Dress like the Captain and you will feel like him.